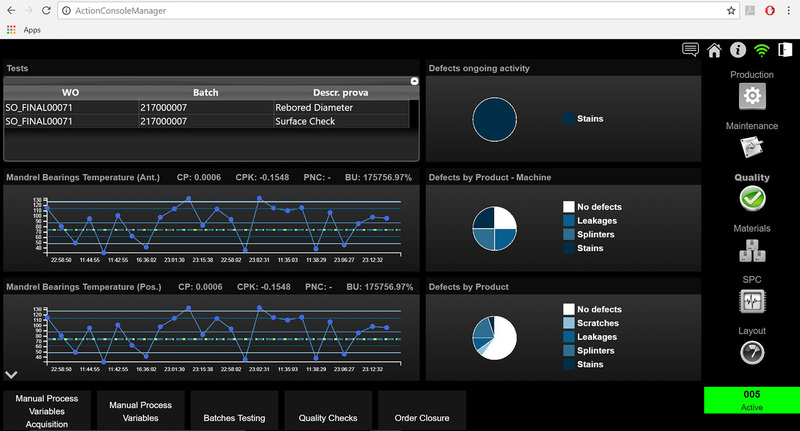 Manage real-time factory operations: from the moment the customer order is launched, until the final product is delivered! VIDEO: MES manages, controls and optimizes all activities and resources related to the production process! 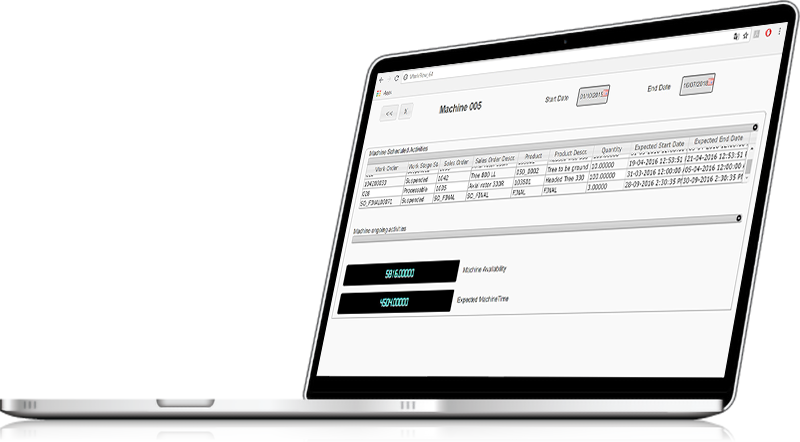 MES comes with all the functionalities required to manage and monitor production operations from the moment the order is launched to the final product. 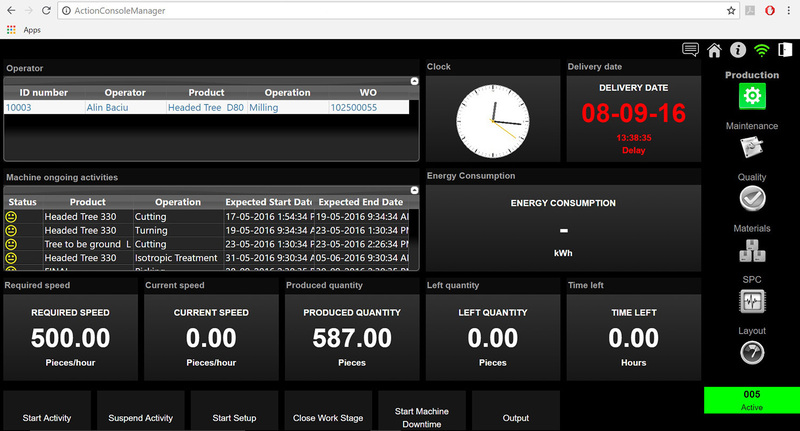 The system provides users with accurate, real-time information on the evolution of factory activities. 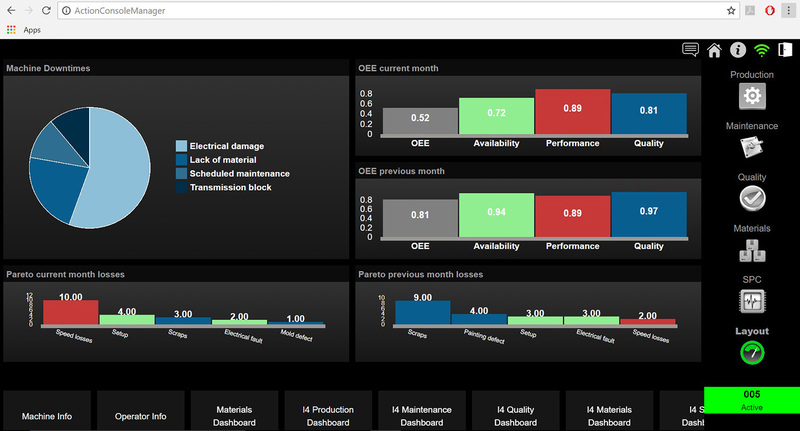 Discover the production management solution from Senior Software! 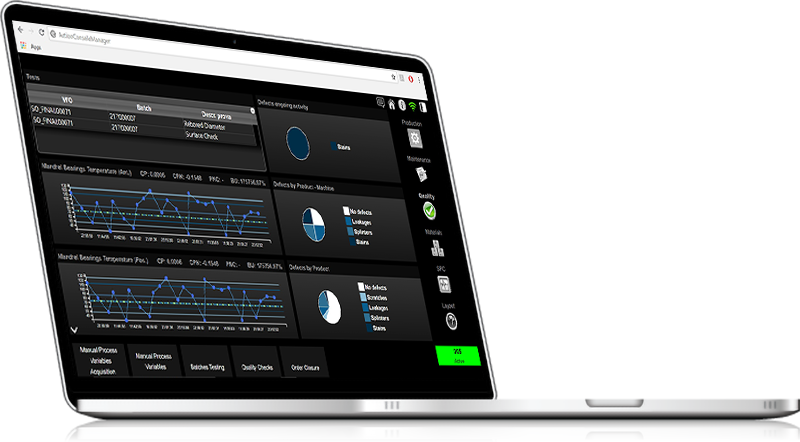 Find out how you can have total control over your factory operations! Traceability and genealogy are two ways of overcoming the problems regarding recording batches and materials used during production operations. For each batch manufactured, the MES solution can record a wide variety of information: ingredients used, packaging types, operations performed, operators involved, work skills, time consumed, data processed, activities processing and yields of production. In addition, for each raw material, the semi-finished or finished product can follow the process back to the supplier and the manufacturer. MES offers dedicated functionalities for performing quality tests on raw materials, semi-finished products and finished products. 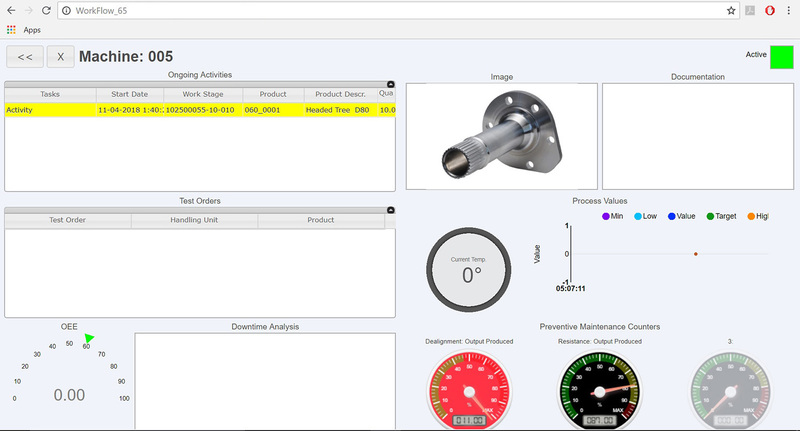 These tests run in real time allows an immediate reaction if problems arise in the production process. Through these quality analyzes, companies can determine the main causes of noncompliance and can take corrective action to increase product quality. 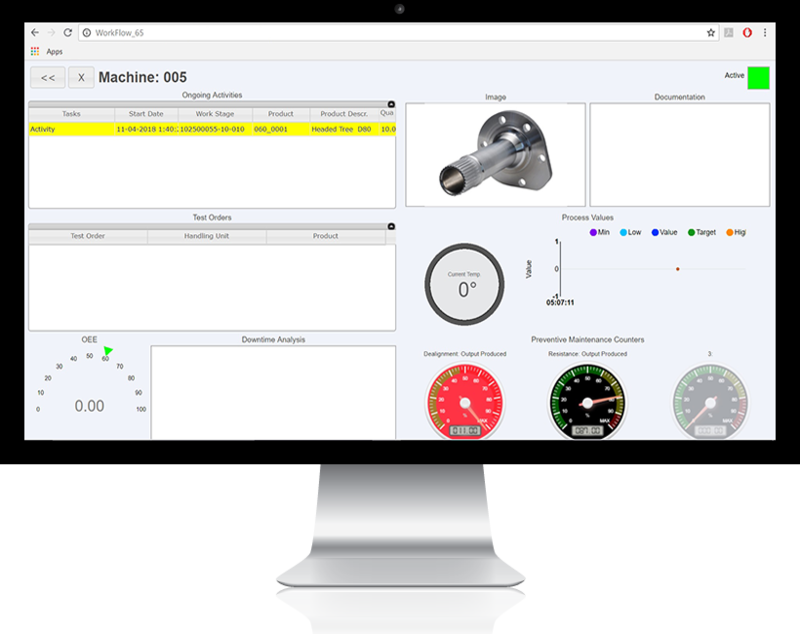 Tracking MES performance indicators is the perfect tool to measure, analyze and control efficiency, productivity, costs and defects of the manufacturing activities. 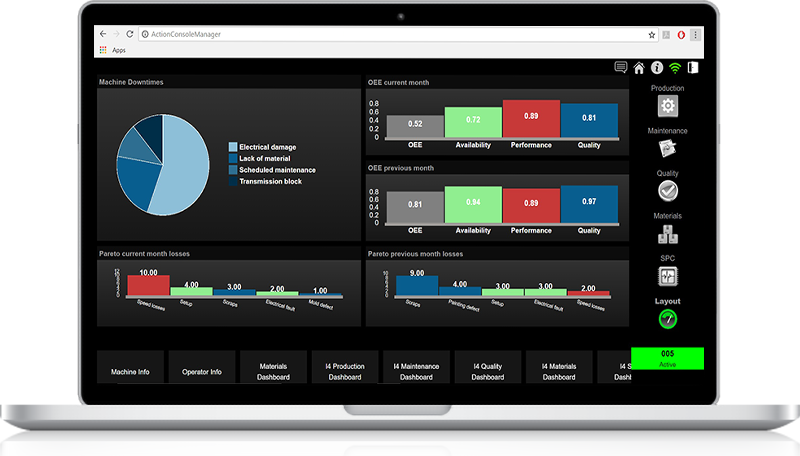 The system enables the calculation and analysis of the main performance indicators of production, including: efficiency per operator / machine / work, the ratio between planned and tracked time, traceability and genealogy of materials, quality control and maintenance of goods, finished capacity planning. 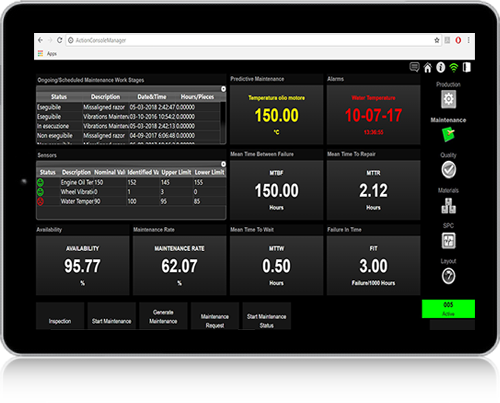 Real-time production monitoring can be done both automatically and through dedicated data acquisition tools such as I / O cards, PLCs, as well as manually, with the introduction of data directly into the application by employees. 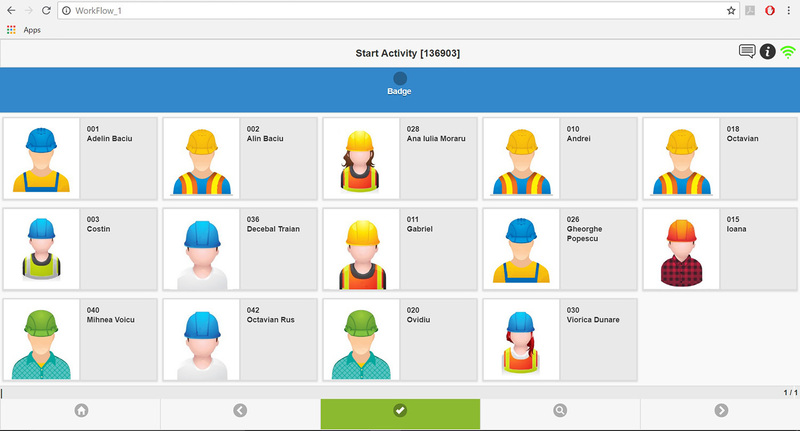 This allows the company’s managers to be permanently connected and aware of the production orders status and can monitor the efficiency of each employee, machine, or work center from any computer, tablet, or phone connected to the system. Find out how much it costs! Download the complete MES presentation!